Whatever you took from this year’s JLPT, remember that there is no such thing as time wasted. Earlier this month, I, and thousands of others across the world, took the Japanese Language Proficiency Test. From my own point of view, I am pleased to say that I am reasonably confident I have passed the N5. In actuality the exam was easier than I expected. However, I am just beginning my journey towards, hopefully, eventual mastery of the Japanese language. As I mentioned in a previous article, the JLPT has 5 levels, of which N5 is the easiest and most basic level. As such, the exam attracts all levels of Japanese learner, looking to better themselves and see how far they have come in their studies. However, now the exam is done, we have another 7 months to wait before the next opportunity to test again. The question is, what do we do in the meantime? After months of study, practice and more than a little panic, it is natural to let things slide a little. Today, I hope to offer some advice to those in these three distinct groups. 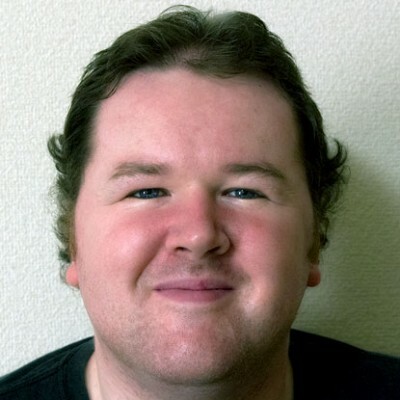 I am of course still a novice in the JLPT, but I have been a teacher of both English and martial arts for several years, and I hope my experience can provide some insight and some motivation to those who need it. First, let’s look at those lucky individuals who are sure they got a result. Congratulations guys and girls! Your months of study and preparation paid off. Give yourself a pat on the back, but don’t stop now. Success is often a springboard to even greater achievement if you utilise it correctly. When I first attained my black belt in Tae Kwon Do, it was one of the proudest moments of my life. However, my teacher was very quick to bring me back down to earth. He was right, and a few national championship gold medals later, I saw his point. The same applies to the JLPT. Don’t just be content with your N5, N4 or whatever. Keep pushing. Give yourself a couple of weeks off to enjoy Christmas and New Year. But from January, get back on it. Hit the books. You have 6 months to push yourself to the next level. Find out what you need to learn. How many new kanji, how many new words and grammar points do you need to know to ascend to the next level? Find out, and start working towards your next goal. So how about those lucky individuals who have passed N1. Surely they have already reached the pinnacle of Japanese learning? When I was in university, I had the good fortune to practice Kendo for a few years. Indeed, readers of my previous work will know that it was my love of Kendo that first brought me to Japan 9 years ago. So how does this apply to the JLPT? Well, as Kamada Sensei said, we all still have a lot to learn. Why not try getting into Japanese literature? Maybe you could take on some translation work or consider starting a blog in Japanese? Such activities will not only enhance your Japanese skills, they will also broaden your world view. Next, let’s consider those who have perhaps not done so well. Those kanji were too complicated, the listening portion was too hard to understand, and the grammar gives you a headache. For whatever reason, it didn’t work out for you this time. Where do you go from here? Those who have ever tasted true failure, as indeed I have several times in my life, will know that it just isn’t that simple. Failing any exam, especially one for which you have spent your own money, and a considerable amount of time and resources preparing for, is possibly one of the most mentally draining experiences we can have. Getting over it and coming back to the books is certainly not easy. Again, I would advise that you take a couple of weeks off. Cool off, unwind, and don’t dwell on it. Ok, so you didn’t make the cut. Keep that failure, use it. Those negative feelings can fuel you, and push you to turn it around next time. As a case in point: I have, for most of my life struggled with my weight. On a night out in Osaka a couple of months ago, I ran into a group of not so friendly people. Those people laughed at me and mocked me for my weight. Did I cry? Well I certainly felt like crying. But no, I didn’t cry, I got angry, I got determined, and now, with my new diet and exercise regimen I have dropped 15kgs in a matter of weeks, and I will go even further. I am now the lightest I have been in nearly 5 years. This extremely negative experience could have pushed me further into the depressive state that obesity often brings. But no, I used the hurt, the anger and the frustration to turn a new page in my life. If you’ve failed the JLPT, or any other exam for that matter, it is very easy to descend into a self-defeating, depressive state. Don’t! Don’t let it get to you. Fight! And keep fighting. Once you’ve taken a couple of weeks to cool off, look back at how you studied for the exam. Where were your weaknesses? What areas can you strengthen? Once you’ve identified what you have to do, then do it. A bit of introspection really can work wonders and I promise you, you will start to see results almost immediately. So what about our final group? The “maybes”. Regular readers of my column will know I am a major proponent of the power of positive thinking. Until you find out otherwise, go on the assumption that you passed the test and beginning preparing for the next one. If it turns out you were unlucky this time, then it certainly does no harm to do some training for the next level anyway. Look at is this way, if you study for N4, then retaking the N5 will be easy. Or if you’re feeling confident, why not just skip the re-sit and go straight to the next level. 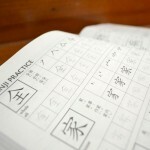 Unlike other exams, you don’t necessarily need to take the JLPT in order from 5 to 1. If you feel you’re ready to jump right into N4 or N3 then go for it! Whatever you took from this year’s JLPT, remember that there is no such thing as time wasted. Every experience, every event and every activity we do in life offers an opportunity for learning, empowerment and bettering yourself. As for me, I’m going to keep going, with my diet and my study. Bring on the next JLPT in July! N4 here I come! Start your JLPT prep today! 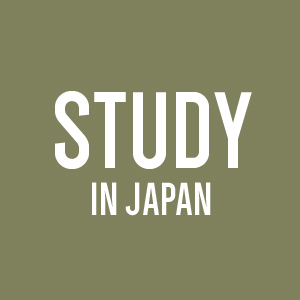 Start your JLPT preparation at one of our GaijinPot recommended language schools. I took the N4 this year, but I don’t think I passed it. There were a few kanji I hadn’t learned yet, and some grammar that I probably won’t learn until next semester. However, I felt that taking the test was worth it, and an overall great experience. I plan on taking it again next year if I didn’t pass. Who knows, maybe I’ll actually be ready for the N3 next year instead! That’s great!! I love the positivism in this post because I’m going to need it when I most likely retake in July. And you’re right, learning Japanese doesn’t stop at N1! There will always be more things to discover and learn about the language! 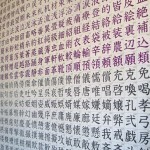 It’s true for any language, there are so many subtleties and nuances to enjoy. My goal is to read the original Japanese version of my favourite novels (eg Haruki Murakami’s works) and compare the translation with my understanding/get into the mind of the translator. Great post Liam! Positivity is so important for all aspects of life. Glad to hear you are confident about your result. I’m in the 50/50 lot for N4, but trying to level up my study towards N3, and also focus more on conversational skills. Ganbarimashou! Thank you for the uplifting words. As a self studying learner with no formal classes, I took the N5 last July, and wasn’t so confident but luck favored me and I managed to just barely pass. That motivated me to move on to the next level. And though the 3 months after the result ended up not being sufficient for finishing my N4 preparation, I still took it as challenge this time. Now the test has gone more like 40-60 to me, or maybe 30-70 who knows, but regardless of formal scores I shall get, I know that I’ve to get better at the language and raise my own level of understanding, and that preparing for N4 just strengthened my N5 concepts further on. I wish you luck and to everyone else reading this, for the February results. 🙂 Sometimes it does happen that we’ve prepared a lot, but several factors like anxiety or exam fear kick in and things don’t work out as expected. But don’t use a formal test to judge yourself, instead set up your own personal goals and levels to attain. I am intermediate in Japanese language i have passed N5 about a year ago. I think its the interest. If you really want to learn Japanese, not for some Job or anime/manga, but for yourself and as the article said to broaden your mind to a whole new world then learning Japanese or anything else wont be that hard. I am pretty confident on N2 but waiting to hit the jackpot. You should take a look at Kanken (日本漢字能力検定 Nihon Kanji Nōryoku Kentei). Thanks Mike, I’ll be sure to check that out. Why is Engrish so different from English? The final step in your Japanese language journey is mastering the dreaded JLPT 1. Despite being a difficult language to learn, Japanese is still one of the most popular foreign languages. 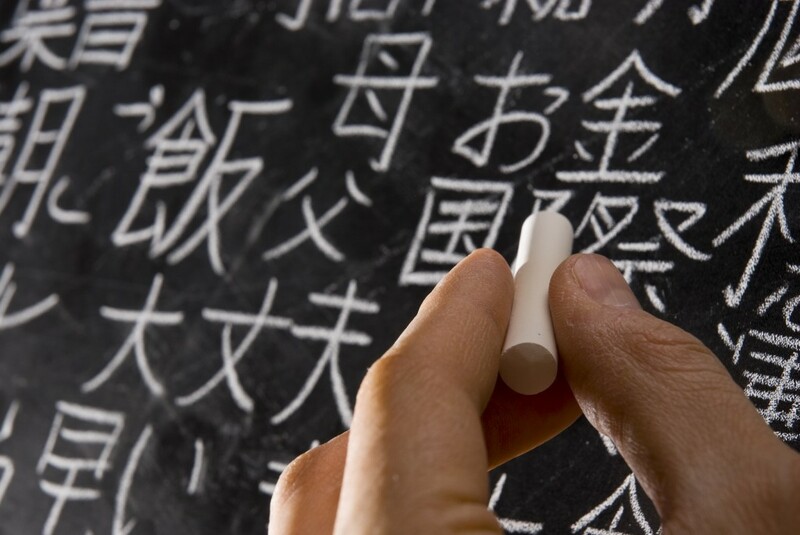 Here are 5 reasons why learning Japanese is so popular.